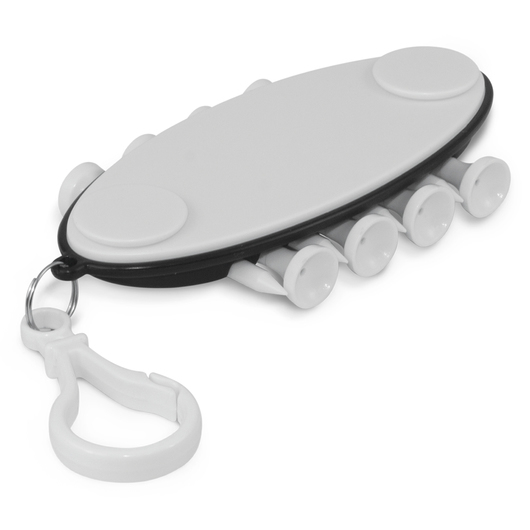 Perfect mate to have next time you are out on the course. 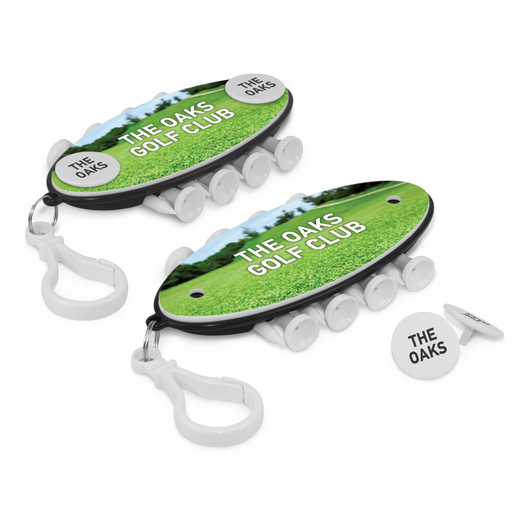 The product is designed to hold your markers with a handy bag clip for easy transport and can hold up to eight 53mm tees and two markers. With a large branding space they are a fantastic way of getting your logo seen out and about. Direct Digital Holder: Please ask us!